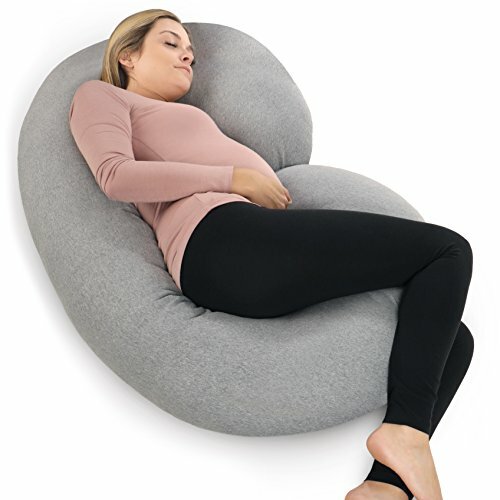 PharMeDoc Pregnancy Pillow!! What A Deal! !